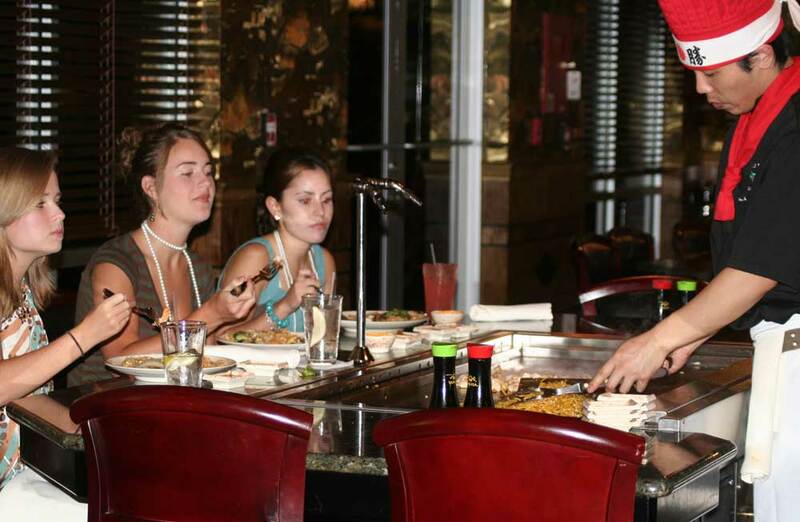 Nikki’s Restaurant & Sushi Bar opened in Wilmington, North Carolina in 2003. Located on Military Cutoff Road, across from the Mayfaire Shopping Center, husband and wife team Jing Chen and Yun Zhao are present a fresh menu and unique atmosphere. Our talented chef’s and dazzling cocktails offer a memorable experience perfect for all occasions.